The mission of the Fallsburg Library is to provide materials and services for community residents of all ages for personal enrichment, enjoyment, and educational needs. 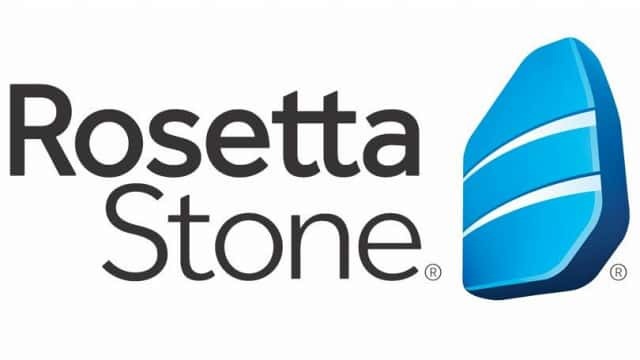 The educational needs of elementary and secondary students will be supported and programs developed to stimulate children’s interests and appreciation for reading and learning. The Fallsburg Reading Center was opened in 1991. 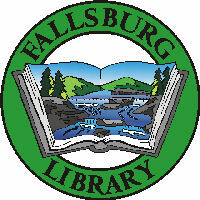 The Fallsburg Library was officially chartered as a library by the State of New York in December of 2000.